In a few countries, there is a strict law against the owner of a dog who bites another person. Depending on the situation personal injury attorney will penalizethe owner which can range from a warning to a severe fine. 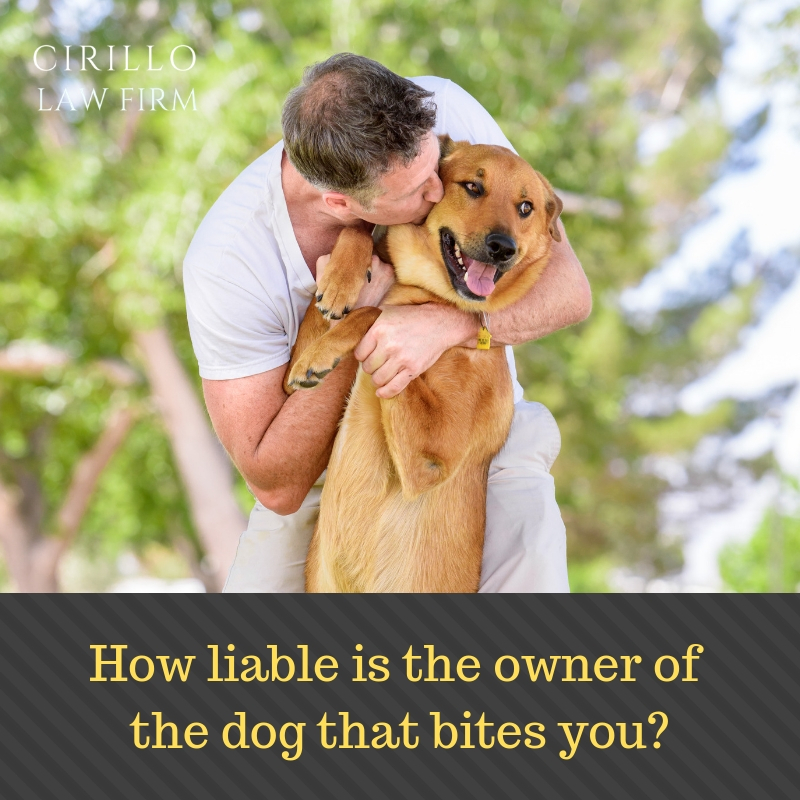 The law imposes liability on the owner of the dog who has bitten another person or has even damaged his property. Make sure you are not a trespasser: If you really want to pursue a case against the owner of the dog, then you may need to prove that you were at the public place when the dog attacked you and in no way you were teasing him or trespassingfrom his property. Law does not protect trespassers, however, this condition does not apply to children younger than seven years as law presumes that they can not do actions that can provoke the dog. Proving owner’s liability: You need notprove the owner's negligence towards dog when he attacked you. Laws are really strict against them. All you need to do is to prove that you have been attacked by the dog which has caused your injuries. Also, you need to prove that you were either at a public place or was an owner’s place with his consent and was not just trespassing to tease the dog. Regarding owner, all you need to prove is that he is actually the owner of said dog. Insurance: Most of the dog biteclaims are settled through owner's insurance policies. However, the claims often fall short of the actual damage done and the owner has to pay from his own pocket. Therefore make sure to take all the information about the owner's home insurance policy if you don’t intend to file a lawsuit and just want to settle through an insurance claim. Lawsuit: In case insurance policy falls short of what was actually needed, and the victim wants to claim for the maximum compensation, filing a lawsuit becomes imperative. Make sure to file the same in the stipulated time frame, failing to which you may have to forego your rights.